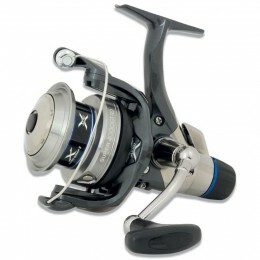 Ahead of your next fishing trip, make sure you have the right reel. 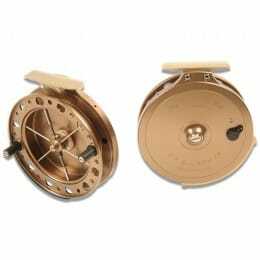 At Harris Sportsmail, we have a wide variety of reel types, as well as brands.Baitrunner reels are perfect for catching fish after they try to surge away, while big pit reels have the extra power and spool capacity for fishing from a distance. 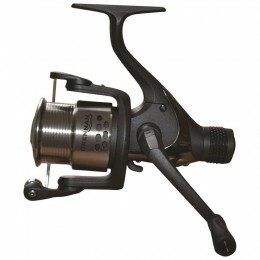 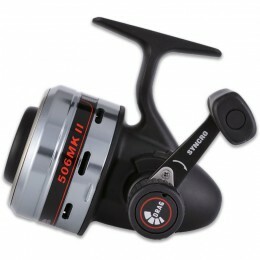 Choose a premium centrepiece reel if you want a smooth drag and a close fight with the coarse fish in the same session. 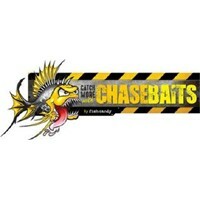 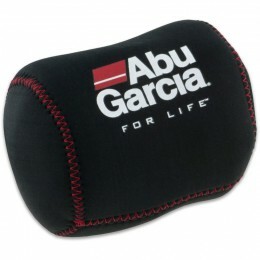 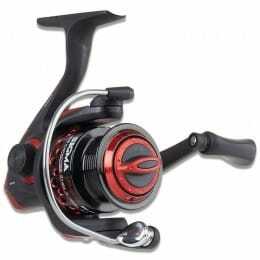 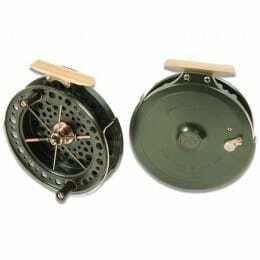 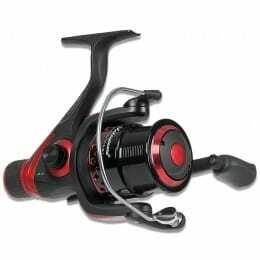 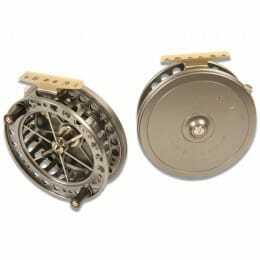 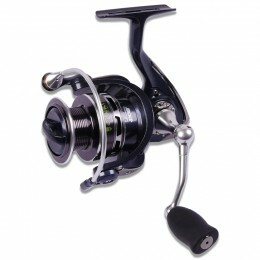 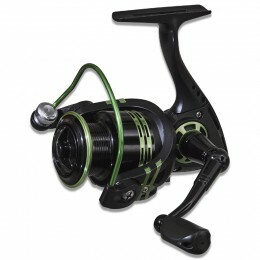 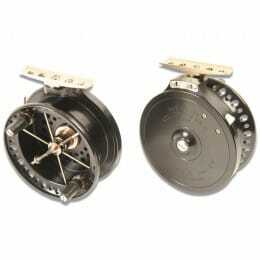 Beginners and children will prefer closed face reels, which are lighter and easier to use. 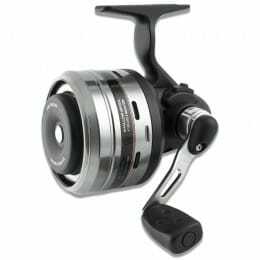 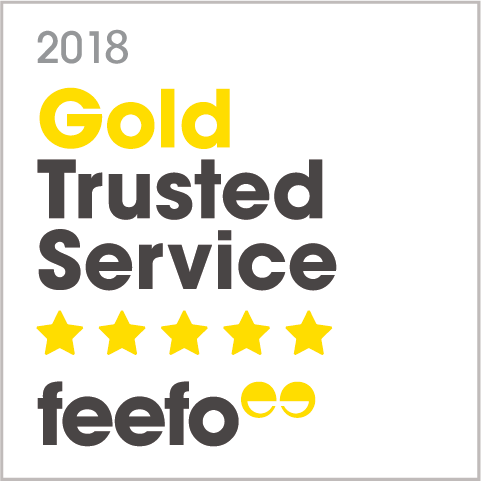 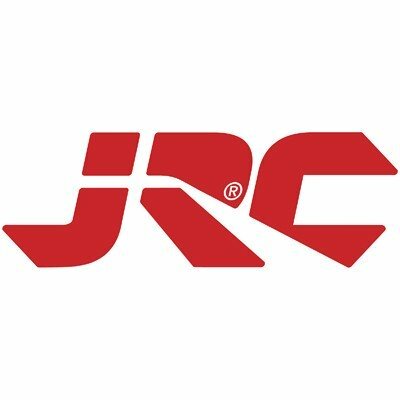 We also have a wide selection of front and rear drag spool reels, depending on whether you prefer the smoothness of a front drag or the more intense fight that comes with a rear drag.